Michael “Tony” Hill was born in Marion, Virginia. He served in the United States Army and attended Radford University where he majored in Political Science and Economics. He graduated with Bachelor of Science degrees in both majors. Tony currently attends Lincoln Memorial University, Duncan School of Law where he is a candidate for a Juris Doctor degree. 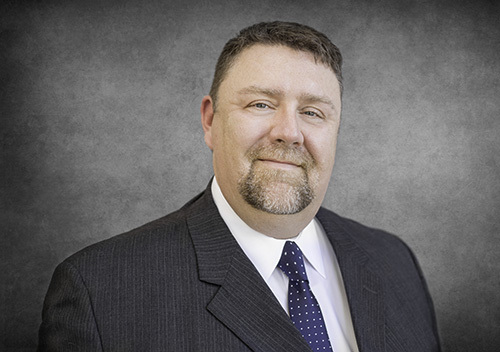 Tony is a founding member of and serves as Vice-President of the Veteran’s Law Society. Tony worked as an intern with the Knox County Veterans Treatment Court. Tony enjoys playing his guitar, is an avid weightlifter, and enjoys spending time with his family.